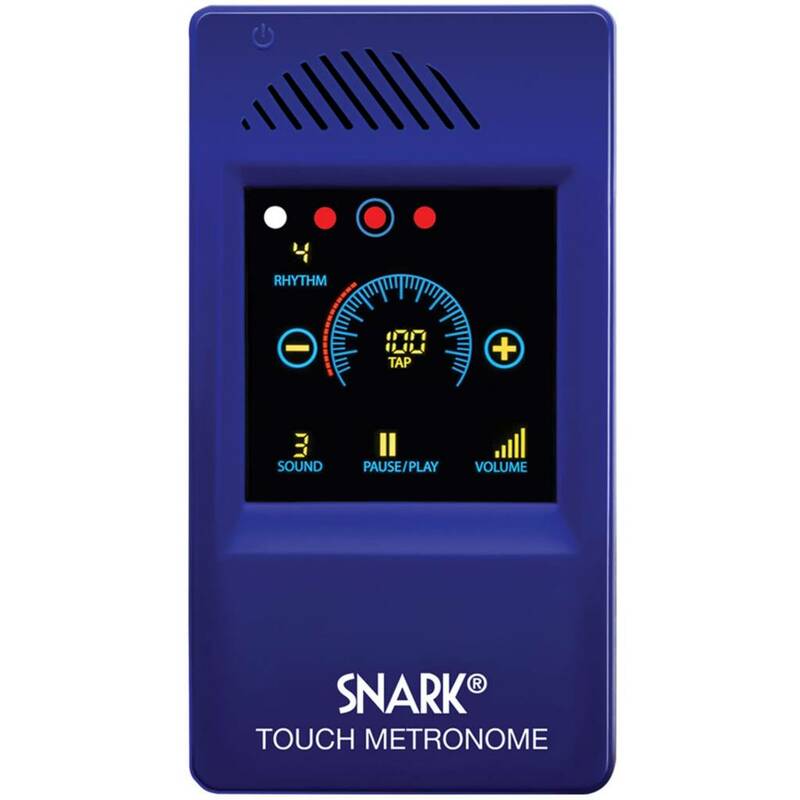 World’s First Touch Screen Metronome. 6 sounds, 15 rhythms, Tap Tempo. Extra Loud Speaker.